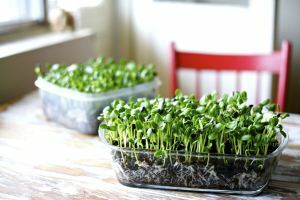 For those interested in taking home a tray of microgreens, bring a small margarine-size container, preferably with sealable lid. You will get hands-on experience on how to start your own microgreens! Limited to 15 participants. Email cityfarmschool.media@gmail.com to register. Previous PostTonight! Free Mushroom Workshop at our City Farm School!Next PostFall Internship at the Greenhouse! !